Manchester City attacker Bernardo Silva believes the team can have a special season where they can pursue a historic quadruple. The Citizens have not celebrated more than a League and Cup double in their history but they are currently on course with their aim of winning trophies across all four fronts. Speaking after City’s FA Cup quarter-final against Swansea, Silva said that the Citizens can end the season in a special way with the chance of bagging three more trophies in addition to the League Cup which they won at the end of last month, he quipped: “I think all the players feel that this season can be special. Manchester City manager Pep Guardiola has revealed that he wanted more energy and physicality in the midfield against Chelsea and this contributed towards the decision to drop David Silva to the bench. The former Spain international had started in the previous two league games against Arsenal and Everton respectively but he had to adjust to a bench role against the West London giants. 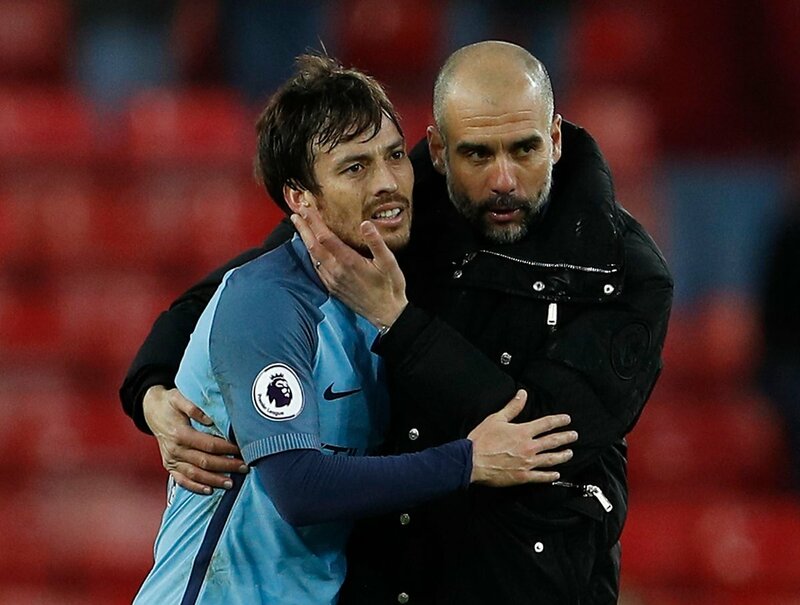 Manchester City manager Pep Guardiola has said that David Silva will decide whether he wants to remain with the Premier League champions beyond the summer of 2020. The 33-year-old has been with the Citizens for the past eight-and-a-half years and during his period, he has transformed into one of the club’s greatest players. 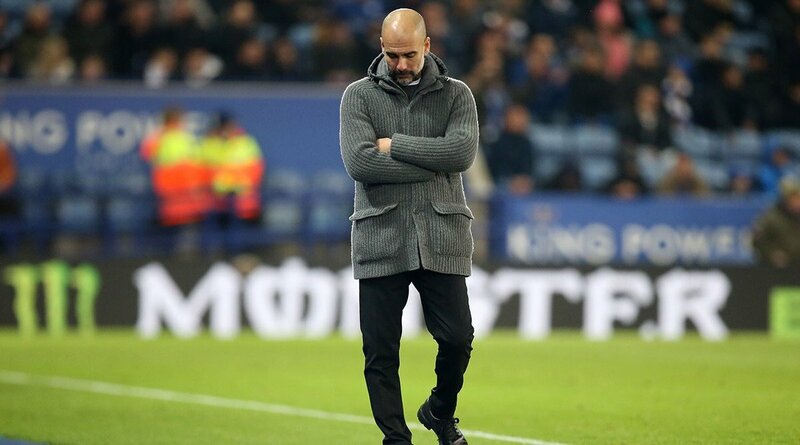 Speaking in a press conference, Guardiola was asked whether Silva would be offered a new contract with his existing deal expiring in 17 months’ time. In response, the Catalan tactician revealed that any decision over the same may have to be made by the player himself as he approaches the twilight of his professional career. Wolverhampton Wanderers boss Nuno has hailed Pep Guardiola as one of the best-ever managers after reinventing the modern game with his style of play. 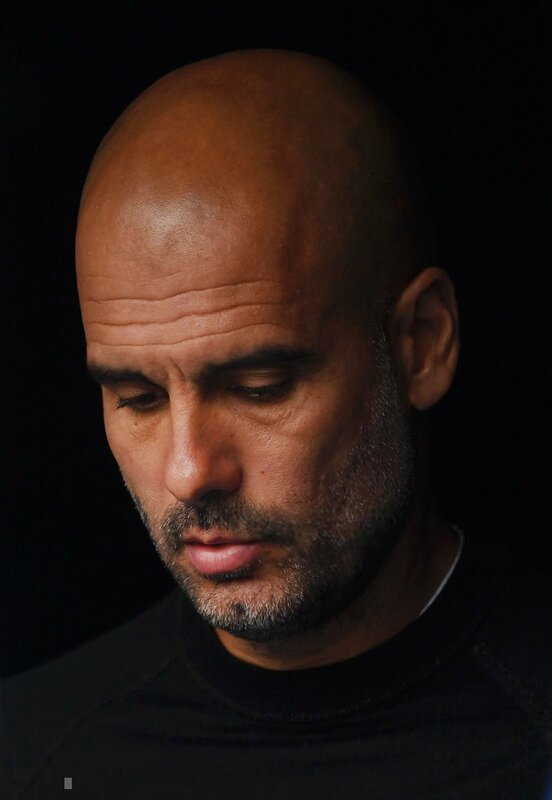 The Catalan tactician won his seven league title as a head coach with Manchester City during the previous campaign and Nuno feels the 47-year-old has entered a separate bracket of elite managers in history. 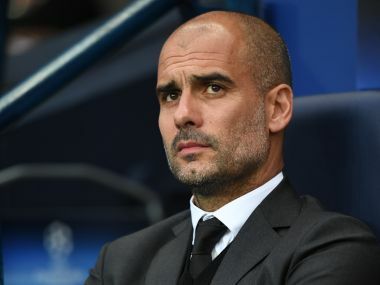 Manchester City manager Pep Guardiola has stressed that his team are still in the Premier League title race and they will fight to the end to retain their English crown. The Citizens came into the weekend’s game with a one-point deficit over leaders Liverpool and that gap extended to four after a shock defeat at the hands of Crystal Palace. Manchester City suffered their first defeat of the Premier League season when they lost 2-0 to Chelsea at Stamford Bridge on Saturday. 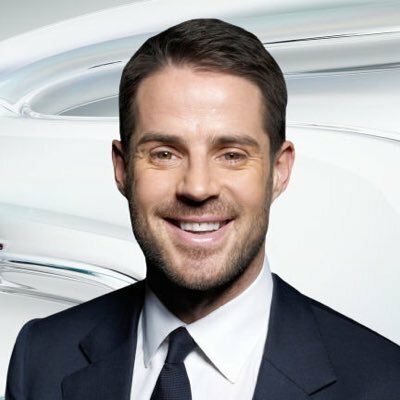 Graeme Souness and Jamie Carragher claim that Liverpool are lacking in a playmaker and that the club should sign a player like David Silva sooner rather than later. Liverpool were involved in a goalless draw with Manchester City during the weekend. This was seen as a great opportunity for the Reds to take a lead in the Premier League table. However, Liverpool were unable to take most of the essential since the team was disappointing in the final third of the pitch. The draw gives an advantage for City considering that they were playing away from home. This was the fourth consecutive game for Liverpool without a win after the start of the campaign with a string of wins. The club will now how to hope for a return to winning ways when they take on Huddersfield Town after the international break and it would have been almost a month without a win for the Reds. 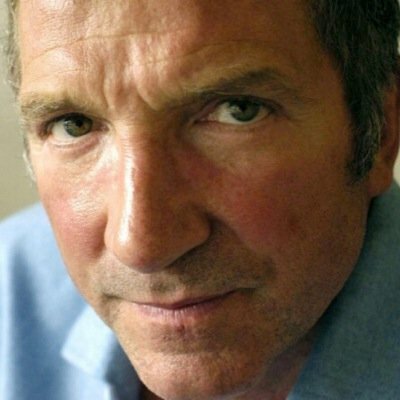 Even though Liverpool have a strong attacking line-up with the likes of Sadio Mane, Mohamed Salah, and Roberto Firmino leading the line-up, Carragher and Souness feel that the lack of a playmaker is making such attacking players quite ineffective going forward. The onus of creating chances and scoring the effort lies within the front three and this is too much of a responsibility, according to the duo.